A new Fortnite: Battle Royale update is coming tomorrow morning, Epic Games has announced. “Ahoy, Mateys! 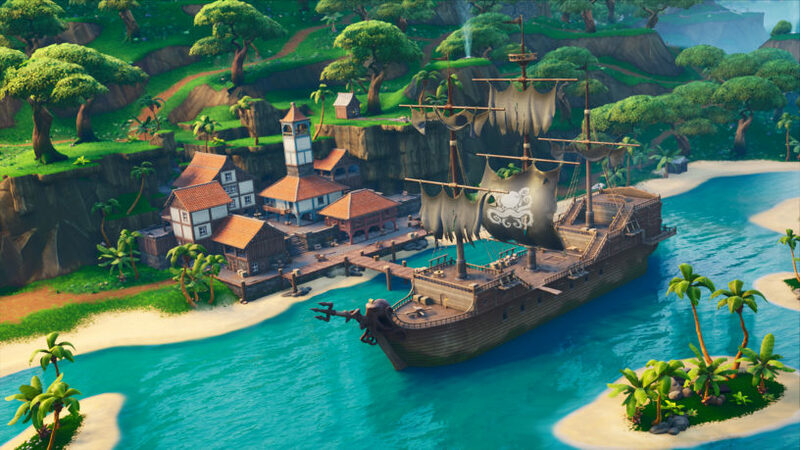 The v8.11 update is setting sail tomorrow, March 20,” the company wrote. Epic usually reveals patch notes a few minutes before servers go offline, so players should expect a full breakdown of changes coming to v8.11 by 4am tomorrow. Servers are usually back a couple of hours after the downtime begins, if there is any tomorrow, so players should be able to play their first matches around 6am CT if the deployment of the update goes smoothly.